The Olympics is one of my favourite events when it rolls around every fourth year. It's an opportunity to get right into sports I don’t normally get to watch, and, with fond memories of the Sydney Olympics back in 2000, I also get a nostalgic rush for the atmosphere that the event brings. I cannot wait for the Toyko Games in 2020, I can tell you that now. Something I get less excited for is the video games. I usually end up playing them, as I do get caught up in the spirit of it all, but I almost never play these games much after the event itself is done. 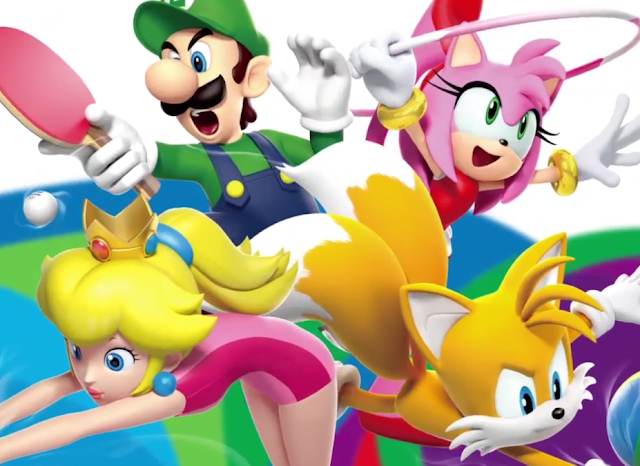 For the last couple of Olympics now we’ve been able to ‘look forward’ to a Mario & Sonic themed Olympics title. We’ve already had the 3DS edition release of this latest spin on the event some months back, which was weird enough, given how far out the Olympics were at that time. The Wii U version has released at a more appropriate time – we’re about a month away from the opening ceremony now – but sadly I’m not sure the game itself will last to that day. There are three “main” sports that the game wants you to spend the most time with, pushing them on the player by giving them whopping big icons in the menu screen while the other eleven or so sports are buried out of the way. Those three sports are rugby sevens, football, and beach volleyball. It’s not surprising that the focus is on these three events, as they are the most complex of what is on offer, with arcade, casual takes on their respective sports that are nevertheless fully featured and require a combination of skill and practice to master. These are most fun in multiplayer, of course, and the action is frantic, colourful, and ultimately quite entertaining. You’ll not be coming back to any of the games for weeks, and the AI is trash if you’re playing by yourself, but as a diversion they are good fun. 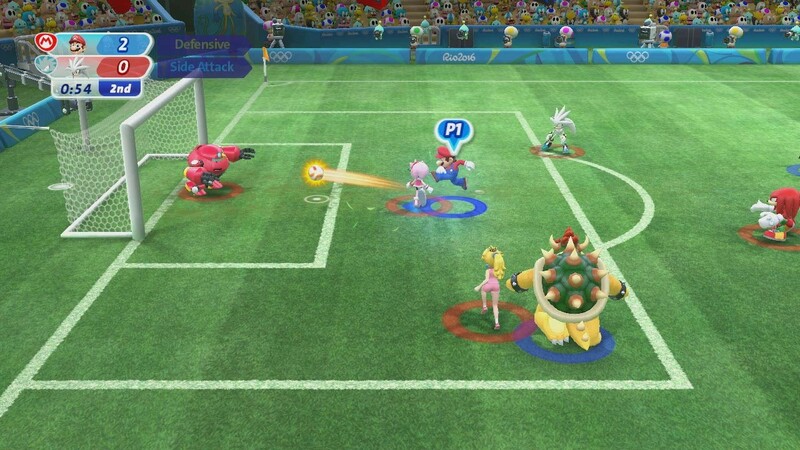 Football isn’t really FIFA (or the new Mario Strikers game that we’ve all been waiting for), but the four-a-side game allows for some pretty frantic action, and in multiplayer there’s room to create some fairly simple strategies, and then execute against those. Rugby sevens has the distinction of being one of the better rugby games out there, thanks to the complete failure of other recent takes on that sport, and I would actually like to see a full Mario sports rugby game at some point (it would certainly be better than recent efforts at tennis). Beach volleyball is frustrating, because, while it plays about as well as the Dead or Alive Xtreme 3’s beach volleyball game (sans Kokoro’s stunning body in nearly not-there swimwear), this is a sport that deserves a proper take, and we haven’t had that since Beach Spikers back on the Gamecube. Each of those three games have enough meat and complexity to drive a solid couple of hours of multiplayer fun, especially since it carries all the bright charm that you’d expect from Mario and Sonic. The rest of the events are genuinely minigames. The 100-metre sprint, for example, is your standard button mashing activity, with the added bonus that if you mash buttons fast enough you’ll be able to activate a huge dash that will likely carry you over the victory line in first place. Triple Jump tasks you with timing three little hops to try and cover a maximum distance. 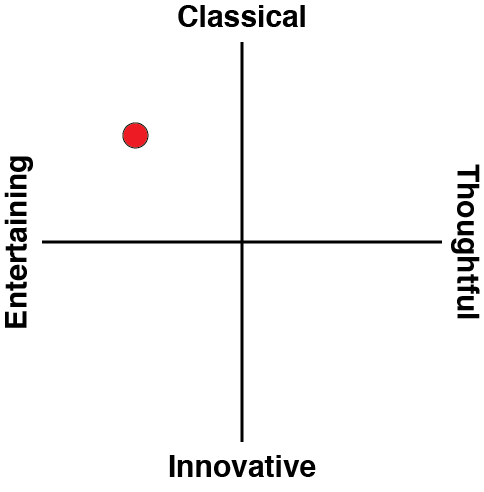 Rhythmic gymnastics is probably the highlight of the whole package, underdone as it is. This plays out like a standard rhythm game, but with a couple of difficulty levels, and an expanded tracklist over what we saw on the 3DS version, there’s a solid play session or two in perfecting this particular game. If a developer had any sense, after playing that minigame they’d go and create a Son Yeon-jae rhythmic gymnastics game. She’s reason enough to watch the event this year – you’re welcome. Rio’s a fairly colourful place (at least, by reputation, and I wish I could say I've been there myself), and is well known for its beaches and party atmosphere. This plays right into the strengths of the Mario & Sonic franchise, and the presentation really is superb. As with the 3DS mode there’s a story mode that tasks your Mii with getting new outfits to make him or her more competitive in Olympic events. Between events you can speak to other Miis that are hanging around the Rio city, and they’ll often provide you with little facts about their countries of origin. This is a nice touch, as one of the most compelling draws of the Olympics is that it brings the world together, and for a few weeks allows for an exchange of culture and, hopefully, a better understanding between peoples. That story mode is ultimately as limited as it is in the 3DS version, and after a while it’ll be hard to see the point, when you can just go and select the events that you would rather play from the single play menu. What longevity is available for people playing solo is the ability to compete with times and scores with people around the world, though given the game’s best events don’t operate an online leaderboard that has a point (i.e. no one really cares about world record scores in football), even then it’s hard to shake the impression that the game is just too limited for its own good. Related reading: This game's predecessor was Mario & Sonic at the Sochi 2014 Winter Olympics. 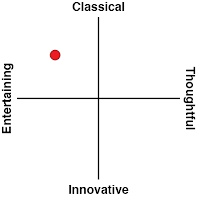 Check Matt's review here. 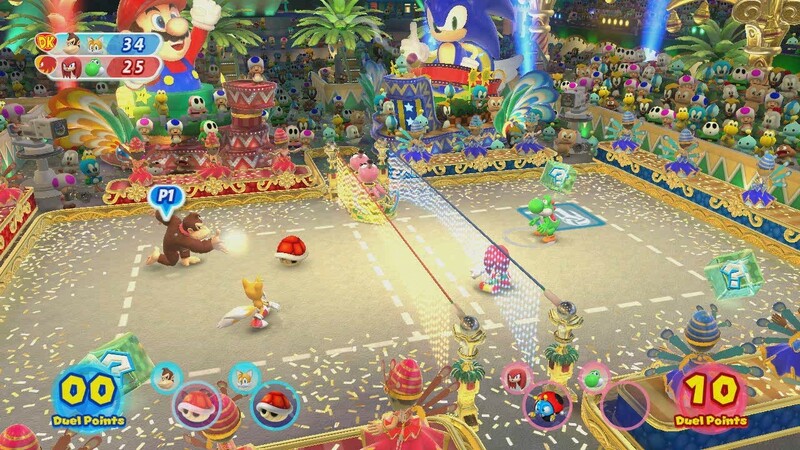 I love the way Mario & Sonic at the Rio Olympic Games is presented. It’s a truly gorgeous game and matches with every expectation that I have for the atmosphere and aesthetics of the Rio Games. But this is an Olympics cash-in game, which means most events boil down to minigames, rather than fully-fleshed out games dedicated to a particular sport. A good half the events in here are games I would buy if they were built further into stand-alone takes on the sport, but in a package like this I’m basically done with them after playing them a couple of times each.